Happy New Year. The Chinese Spring Festival is coming, we will have a holiday start from Jan 25th to Feb 6th. During the holiday you can place the order as usual. We will send the order after holiday. Thanks for your warm understanding. Luckey and happiness. Creative fashion fruit dish, the upper put food, lower put nutshell. 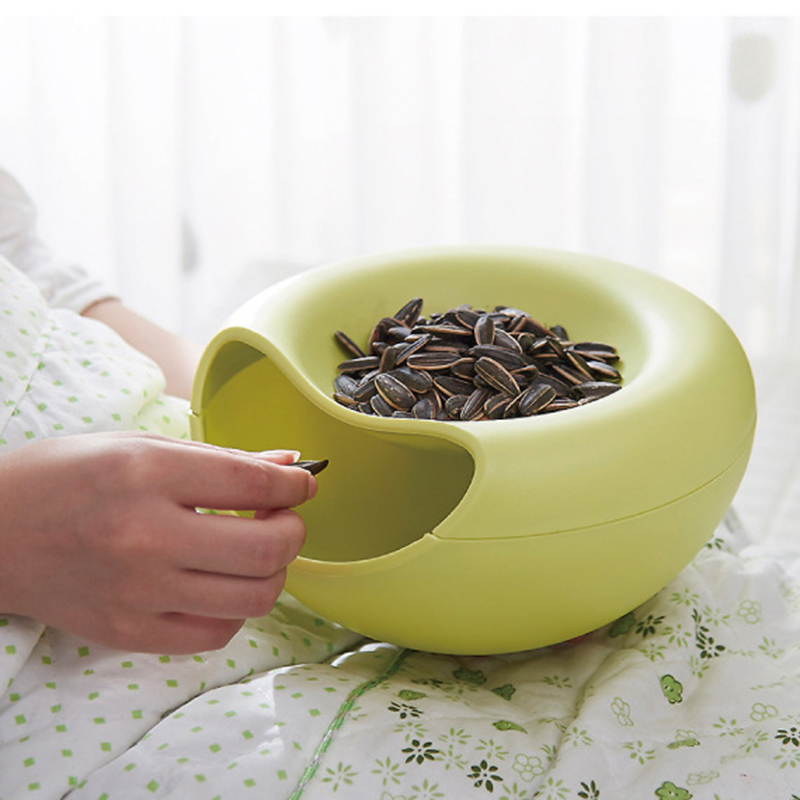 Convenient and practical, lying on the bed can also eat snacks. For Bedroom can put jewelry, remote control, mobile phones, chargers.